The strategy is based on price crossover with Moving Average indicator, confirmed by Fractal Adaptive Moving average and RSI indicator. The default settings are just place holders and not necessarily the best. Use the settings that best suites you or your strategy. OpenBUY - Set to true to allow buy trades. This setting is true by default. OpenSELL - Set to true to allow sell trades. This setting is true by default. RSIperiod - These are settings for the RSI to be used. 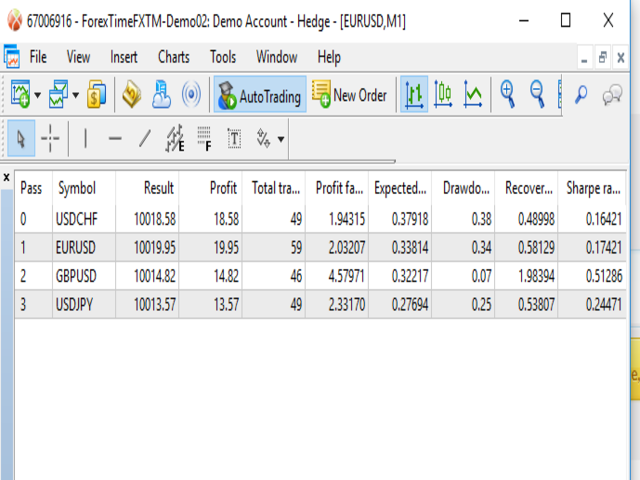 Default settings are as the default MetaTrader 4 RSI settings (period 14). iFrAMAperiod -Period value of the iFrAMA indicaor. BuyLevel - RSI level of which if crossed upwards. SellLevel - RSI level of which if crossed downwards. ManualLots - This is the lot size of the EAs trades. 0.01 is the default setting. LotStep - Lot Step Value of The EA (This is use for calculate next lot size of the martingale function). MagicNumber - This is the unique identifier for the EAs trades. This number must be different for each chart you've attached the EA only if the chart currency pairs are the same. Komment- comments of the order. 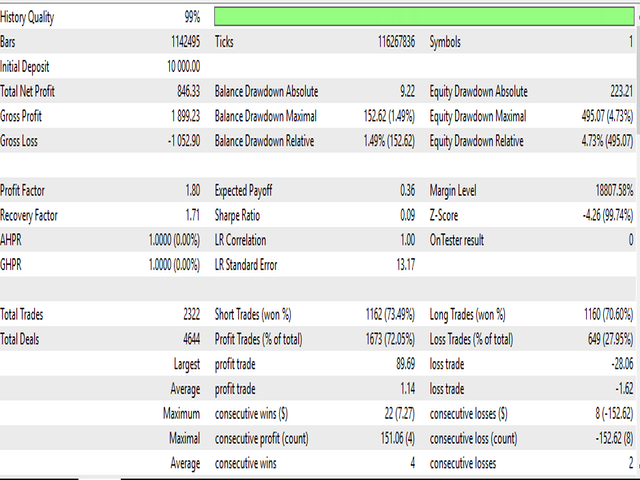 More trading opportunities for lower time frame. 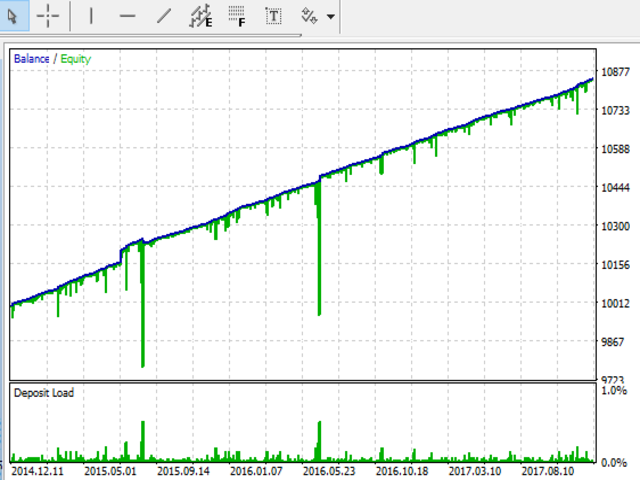 Test in Strategy tester by changing Manual Lot And Lot Step parameter before Real Trading.